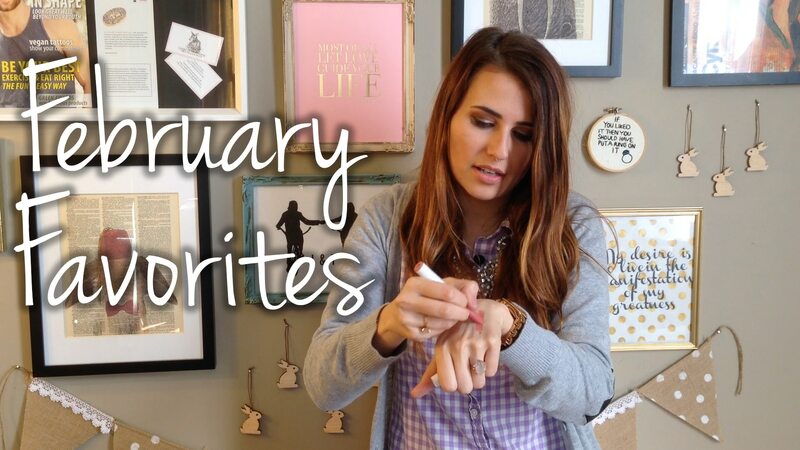 In this video, I share my Feburary favorites with you. These are the items that I kept reaching for to use or that I discovered and are new favorites. 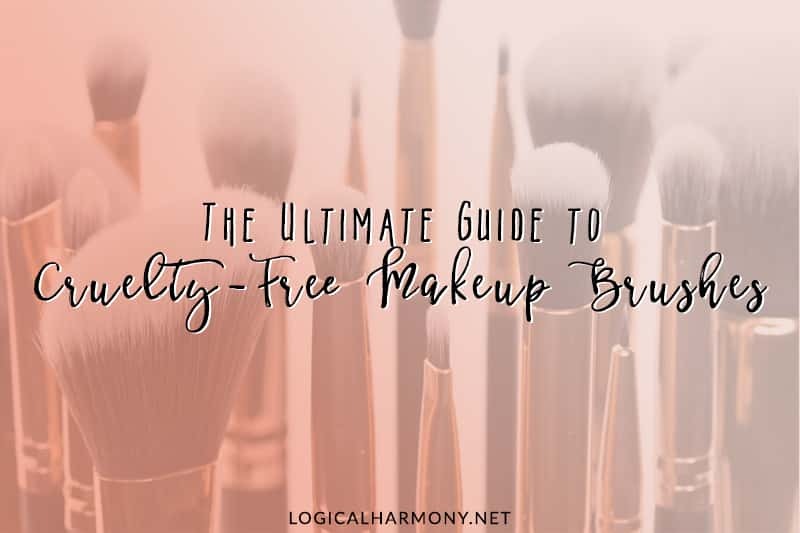 Some of these items have been reviewed on Logical Harmony in the past while others have not. 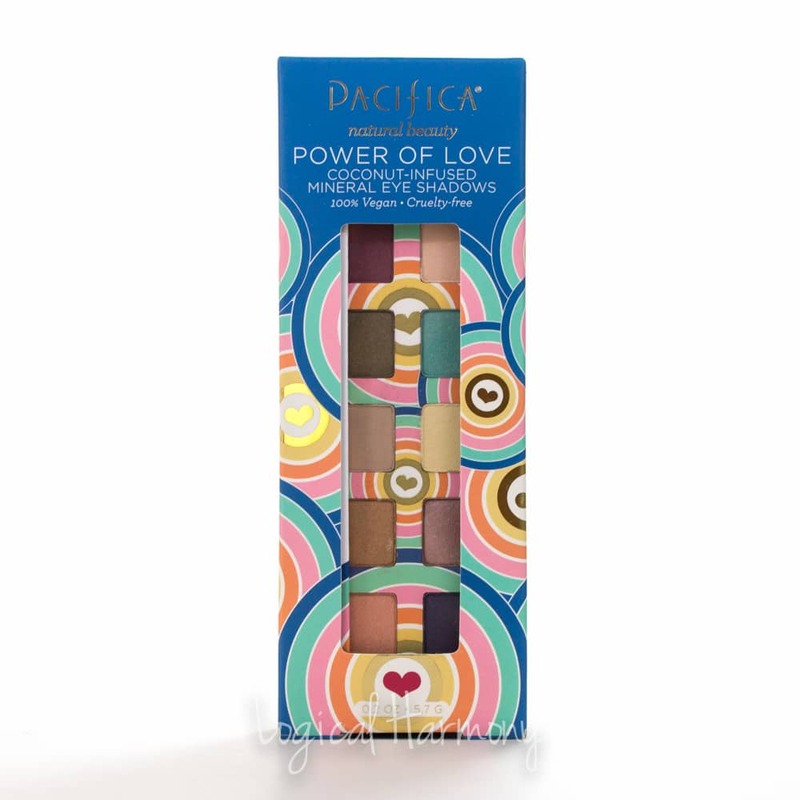 There is also another sneak peek of an upcoming brand new product from Pacifica! 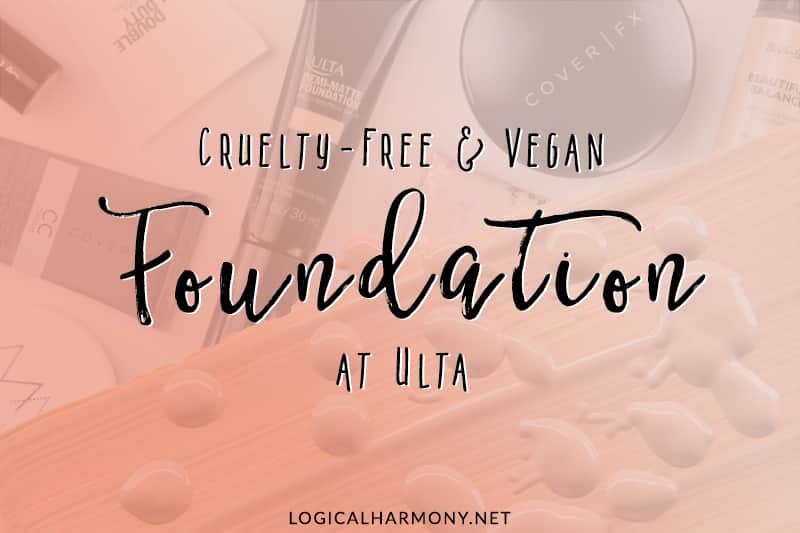 All the products included are cruelty free and vegan. The video is located behind the cut, so click the “more” link to watch it. Continue reading to watch the February Favorites 2015 Video! Editor’s Note: Some of the product(s) featured in this post were provided by a representative of the company named in this post for editorial consideration. Please note that all reviews are 100% honest and a product would not receive a favorable review unless it provided favorable results. This post contains affiliate links. 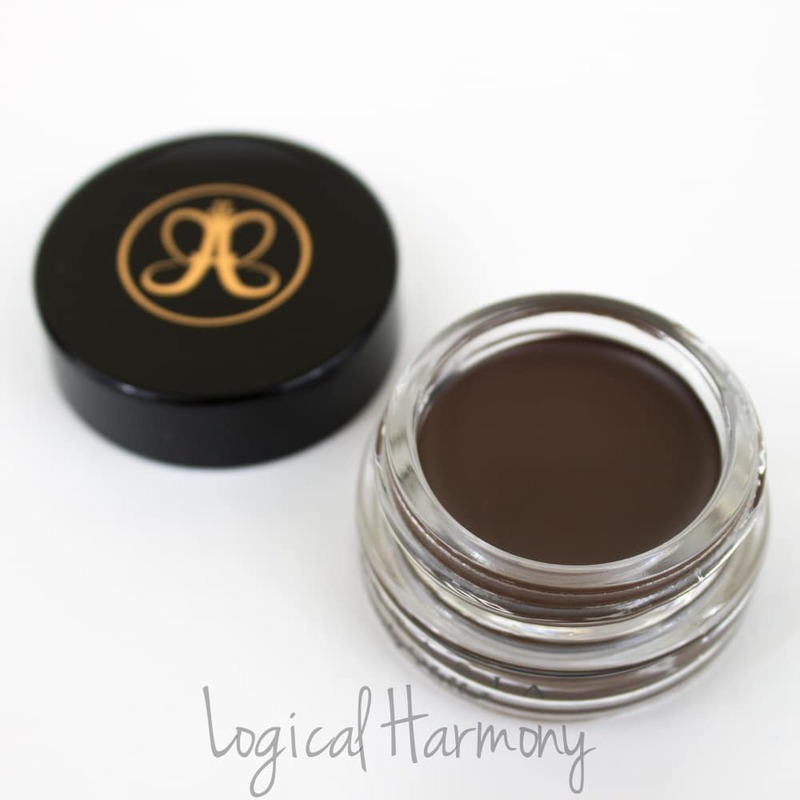 This means that Logical Harmony will receive a commission from items purchased through these links. This helps keep Logical Harmony running, and we appreciate your support. 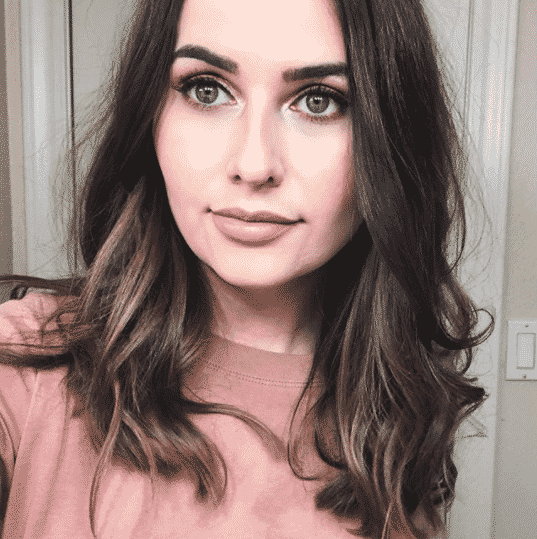 I LOVE your videos!! 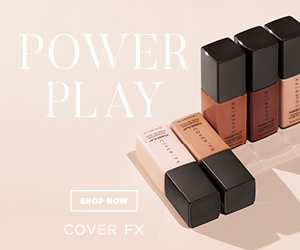 They get me so excited to try new products – and I enjoy comparing notes to ones you are featuring that I am either also using (French Girl Lip Tint – love it; mine is in Cerise) or am going to use (evolvH Leave In Conditioner – glad you like it; now I’m not as nervous to use it ;). Thank you so much – look forward to next month’s!